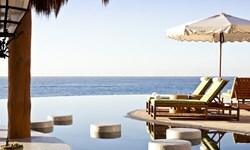 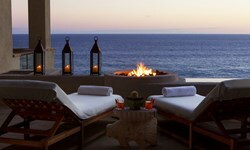 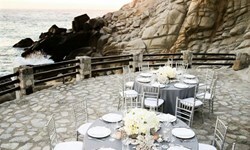 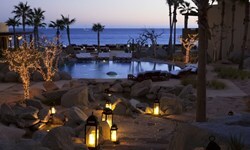 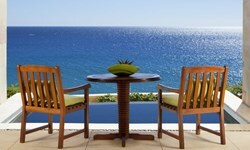 The Resort At Pedregal - Wedding Venue and Packages | The Future Mrs. 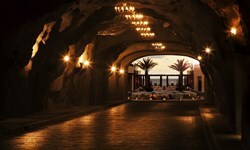 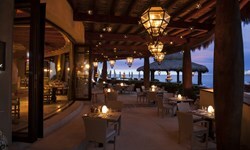 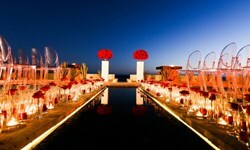 The Resort at Pedregal boasts a brilliant backdrop for the beginning of your story, ideal for intimate celebrations. 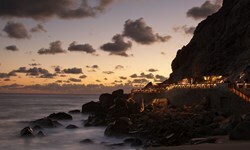 Where the cactus-dotted desert meets the deep blues of the Pacific, our cliffside retreat embodies natural beauty, warmth and luxury for unforgettable oceanfront Cabo San Lucas weddings. 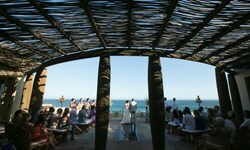 We offer both indoor and outdoor venues and a wide variety of accommodations to see you all the way through your celebration, from the rehearsal dinner to the wedding ceremony to the wedding reception -- to perhaps even the honeymoon.